The sub-$50 headphone market is awash with many failures and a few gems. It is almost as if some companies know they have a stinker and throw more into the marketing than the headphone itself to maximize what they can get before they are found out. Other happily trudge out the latest re-branded OEM. It can be very cynical at this end of the market for the newbie or the guy or gal on a budget and you really have to be very careful on what you are going to buy to start upgrading from the stock ibuds or whatever came with your fancy new DAP or media player. So when I was sent the Coloud brand, the Boom, the Knock and the Pop I was kind of initially cynical thinking they will not amount to much given the bright packaging and heavy marketing slant. I have to admit I was kind of wrong on that account and in context of budget headphones and earphones they are not that bad actually. 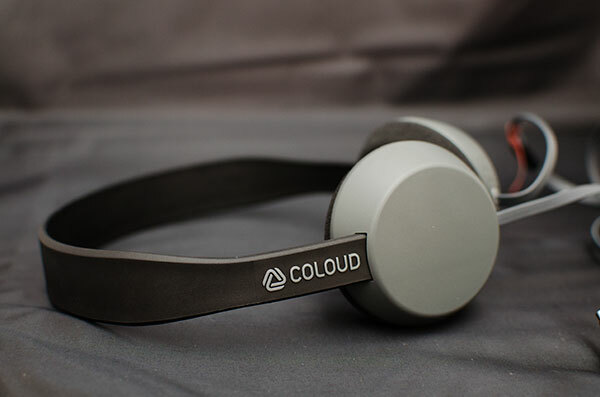 Coloud is a new brand but they come from a rather better-established headphone maker in Sweden who are responsible for the Urbanears, Moshi and Marshall headphone development, a company called Zound Industries. The name Zound should be familiar to those who read my review of the Urbanears Zinken a while back with the Zound plug adapter. 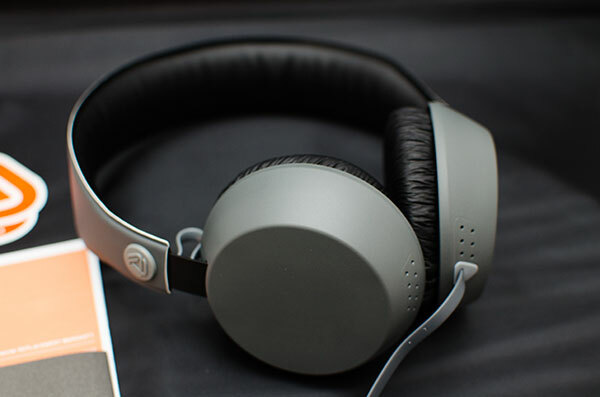 Also, a new brand from an existing well-established headphone manufacturer should, in theory, mean shared R&D or repackaged drivers and an ability to either punch above its weight if those drivers are the good ones or stink as bad as the worst in the other lineups. Thankfully Coloud is not a stinker though they are most certainly budget. 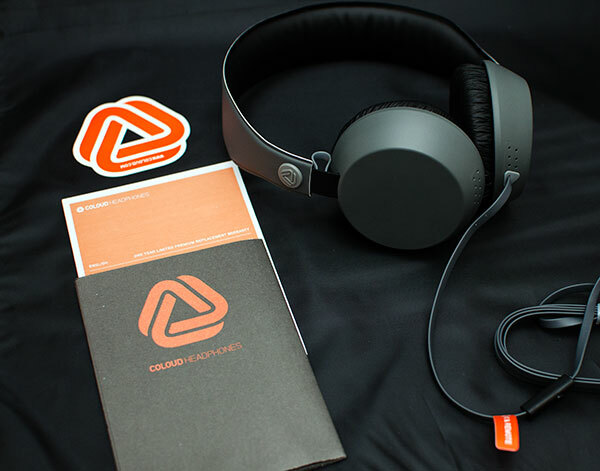 They do look relatively stylish and will appeal to those who like the Urbanears or Aiaiai design manifesto with loud monotone color variants in a rather neat little plastic triangular box. The headphones and earphones come with not much else but the plastic container, a small pamphlet and a decal type sticker in the shape of the Coloud brand. Remember guys this is $50 or less so don’t expect wood, a pouch or anything fancy. 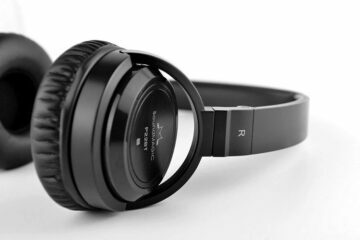 The headphones themselves are light, reasonably durable but by no means high-end. The most expensive, the Boom has the largest cup radius with a pleather soft pad finishing and a slightly angled fit on the head. The clamping on the Boom is fairly well balanced but isolation is par at best until you throw on some music then it performs a lot better. The Knock is a smaller on ear variant with a non-adjustable headband which if it fits your head great, if not then you are out of luck as there is very little movement to get the fit right. 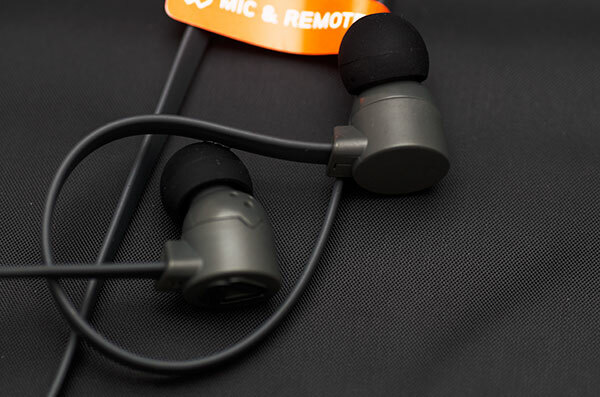 Isolation is much lower on the Knock due to the smaller cup radius and rigid headband. The Pop earphones come with a couple of extra spare buds but the ones fitted are reasonably comfortable on my ears but your mileage may vary and you may wish to replace them with your own tips or the other supplied buds. All three come with mic and remote switches which thankfully don’t stick out like a sore thumb and do what they are designed to do. All three also come with a nice little gimmick called the Zound lasso plug. 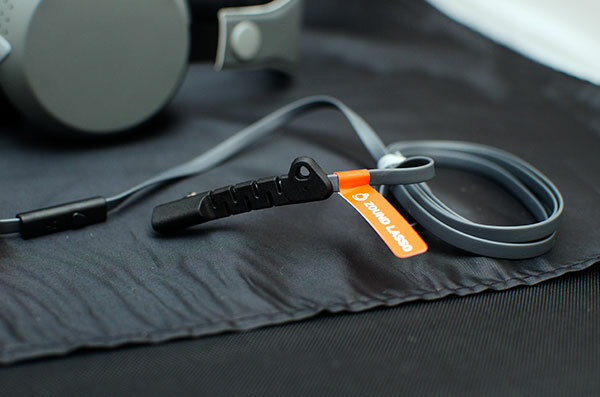 In short, this is a very soft and pliable 3.5mm jack termination which acts as a loop and allowed you to throw the jack inside a lasso type hold at the other end of the jack into which you can stuff the cables into a neat little bundle and lock it. 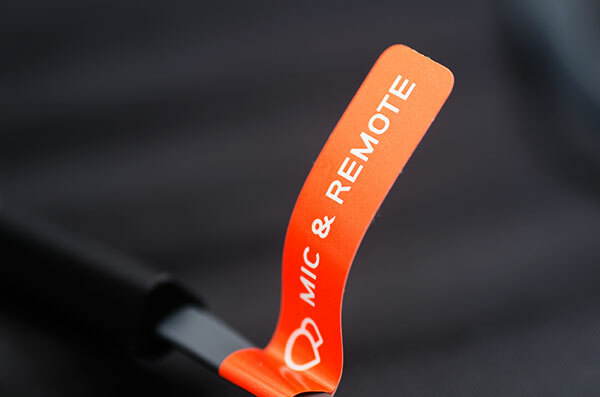 The right angle termination is also pretty handy in reducing the footprint when plugged into your DAP and that combined with flat tangle free cabling represents a nice set of features for budget headphones. Well given all three retail for next to nothing better than I expected. Both the Boom and the Pop gravitate to bassheads but the Knock is actually a lot more balanced and out of the three I would pick the knock if the fit works for you as the best sounding of the three. All three certainly benefit from being part of a wider group of headphone brands and I am pretty sure they share a few drivers among these brands to save on costs. It is quite possible some of the drivers are plucked out of the more expensive brands into a much cheaper housing to get the cost lower but certainly the Boom and the Knock have a sound quality that belies their price points. The Boom is the most aggressive and colored of the two headphones with an emphasized mid-bass hump, tapered highs, and a recessed midsection. These work best with beat-centric genres though the thump is not that extended or detailed. They are a fun headphone for the basshead community but won’t be able to deal with any complicated layered tracks or reproduce high fidelity. Everything gets very messy once you start pushing the mids for clarity but hey it’s a cheap can so I can forgive it that a little. The Knock is by far my favorite with a much more balanced reproduction right across the spectrum and is slightly cheaper than the Boom. But for the stiff spartan headband and small cup size this would run away with the crown of budget headphone of the year much like the Aiaiai Tracks of last year and it is much cheaper than the Tracks also. Everything is much more coherent on the Knock with much cleaner mids and highs and a bass section that while has less slam and coloration as the Boom does keep everything tight and pacy. Thankfully a lack of any significant sibilance at the top end helped also and with a touch more sparkle these had a great level of genre diversity than the more one-dimensional Boom headphones. I heard a lot of people raving on the net about the Pop earphones punching way above their $20 weight in how they sounded but I don’t subscribe to that to be honest unless your a complete bass freak. The coloration on these are insanely bass-centric and very veiled and recessed for anything requiring effort from mids and highs. The lack of detail doesn’t bother me – its par for the course for $20, it is neither better nor worse than I expected but the boominess and reverb is a bit too much for my taste. I tried them straight out of an iPhone 4 and through a much more expensive CLAS -db and RX MK3 setup and the results where much the same. Somebody chopped off the highs and threw the mids to the back of the room. There is just no headroom in the Pop for music to breathe and flow. Are they an upgrade on stock buds? Depends on your tastes to be honest but I need much more sparkle on the mids and top end to be convinced they are. 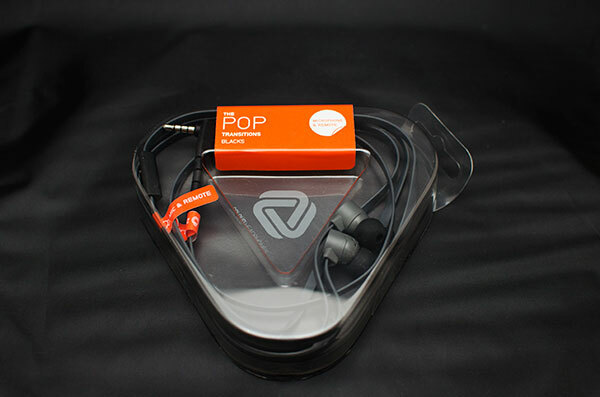 Hisoundaudio Popo’s and the Superlux 3 series earphones for almost the same price way outperform the Pop to be fair. If you are going shopping for one of these Coloud cans get the Knock. Very well-balanced, clean and very versatile with a wide range of genres and much pacier than the colored and aggressive Boom which Bassheads will prefer for its mid-bass hump and tapered and recessed mids. The Pop I am not a fan of but given the price some will give it a punt. All three are igadget ready and reasonably durable for their price. They certainly outperform some of their similarly priced competitors, especially the Knock, and represents a reasonable first upgrade in your audio journey. Locally you can grab these in most Digital Walker and Digital Hub outlets starting at P1950 for the Boom, P1450 for the Knock and P950 for the Pop. Just bought 2 pop headsets but the don’t work on an Xperia Play or on any older Xperia phone, even after updating them, so be aware! I have relatively big ears and was counting on Boom to fit the bill but it still doesn’t unfortunately. 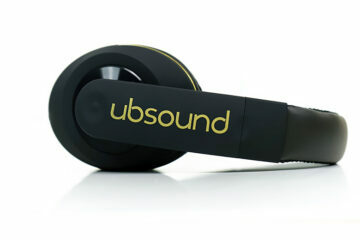 How would you say is the comfort of these headphones (esp Boom) for longer use? Let’s say three hours or so? It should be ok for 3 hours but if they don’t fit then I am not sure if that will work at all. Try something bigger like the new Sueprlux HD681 EVO which is almost the same price and better with much bigger cups.